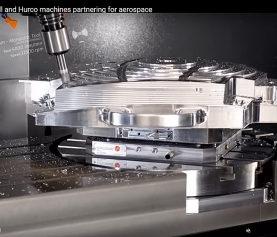 This is a blog written by Mike Cope a Hurco Applications Engineer dating back to 2013 regarding 5-Axis machining and the perception that it is just to scary to get into when speaking about CNC programming and cutting parts. Due to the popularity of the original post, and all the hype surrounding 5-axis machining over the past several years, Mike decided to write a new blog on June 12, 2015 that digs a little deeper into the subject. 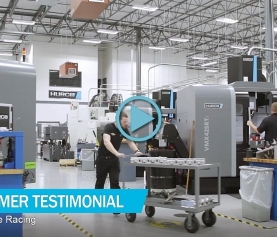 In this post Mike explains what can be done with 5-axis technology and shows how even the advanced features of 5-axis really aren’t anything more than multi-axis common sense, when you break it down. 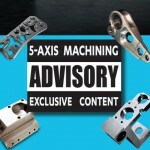 Read Mike’s latest article on why 5-Axis machining is not that scary!